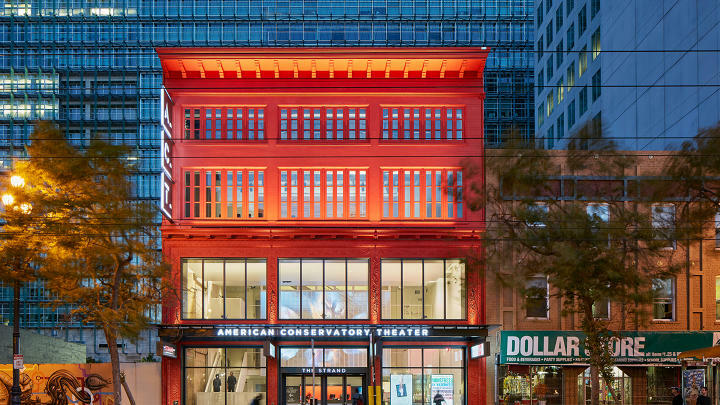 The Bay Area has long been on the map as a hotbed for theater; from national tours to pre-Broadway engagements, it’s a sure stop for any big-deal production. But did you know the Bay Area is also home to many smaller, intimate venues as well? Here are five theatres you should definitely check out. The Shelton Theater is a long-time staple of the San Francisco theater scene. 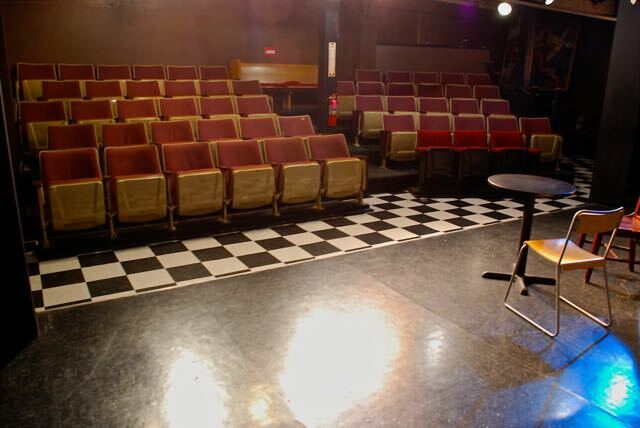 The venue has two small houses (74 and 60 seats) which make for intimate theatergoing experiences all around. There are a wide array of artistic events hosted at the Shelton, ranging from Improv to Art shows to fully staged productions including those of Custom Made Theatre Co. The Flight Deck is so cool. This 99-seat Oakland black box can take on many shapes and forms, making it flexible and hip. 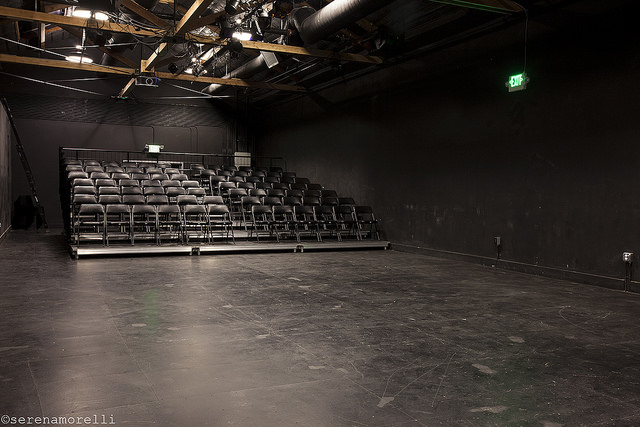 Plus, they have a rehearsal space and co-working space for performing arts professionals which was created and managed by Ragged Wing Theater Company, whose production of The Winter’s Tale is currently running through November 12. The Thick House is a great, intimate venue in the hip Potrero Hill neighborhood of San Francisco. 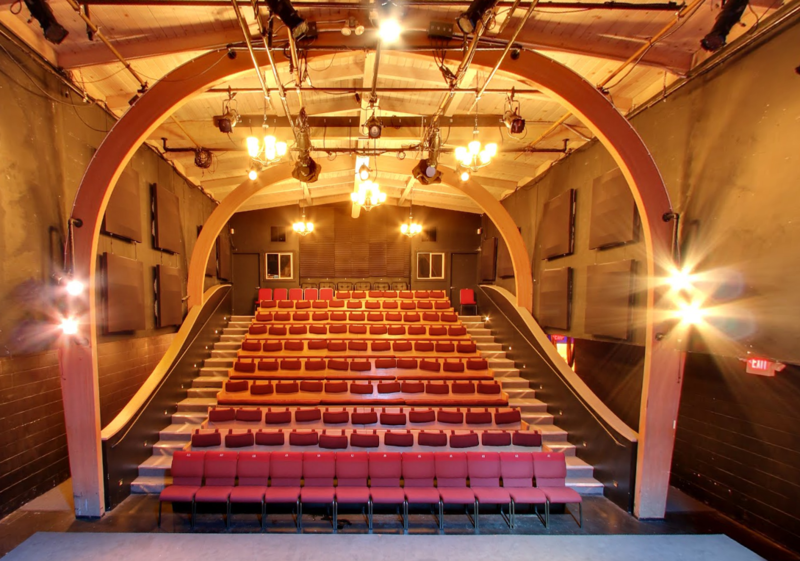 This 85-seat theatre is also home to Crowded Fire and Golden Thread – a theater company aiming to put Middle Eastern narratives and artists at center stage. So technically, A.C.T.’s new Market Street venue is actually a pretty big house (283 seats), but it feels so intimate. The programming for the small stage has been home to solo and small-cast performances geared toward younger audiences. Thinking about seeing shows at these theatres or other venues in SF? Check out TodayTix for last-minute deals on theater tickets.